← But Where is Magic Carpet? 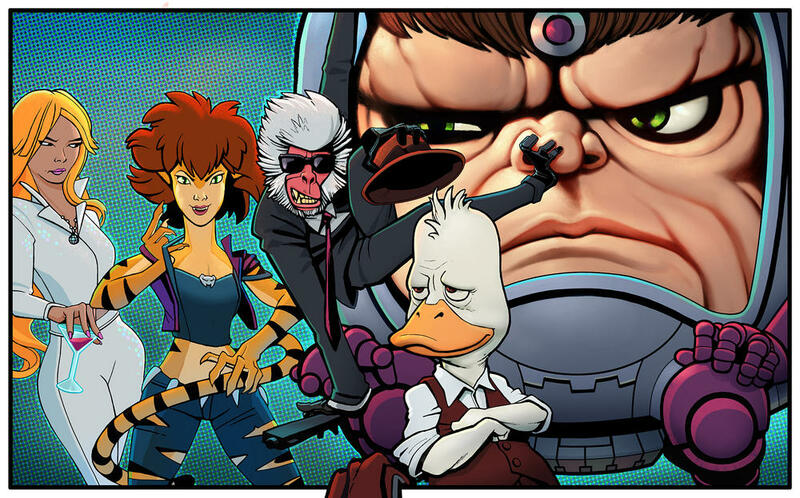 Posted on February 11, 2019, in Cartoons, Marvel, Television and tagged Dazzler, Hit Monkey, Howard the Duck, Hulu, Hulu Offenders, MODOK, The Offenders, Tigra, Tigra & Dazzler Show. Bookmark the permalink. 2 Comments. My biggest thought is this: If the Dazzler/Tigra show doesn’t have Dazzler troll Tigra by using her power to make a laser dot on a wall, what’s even the point? 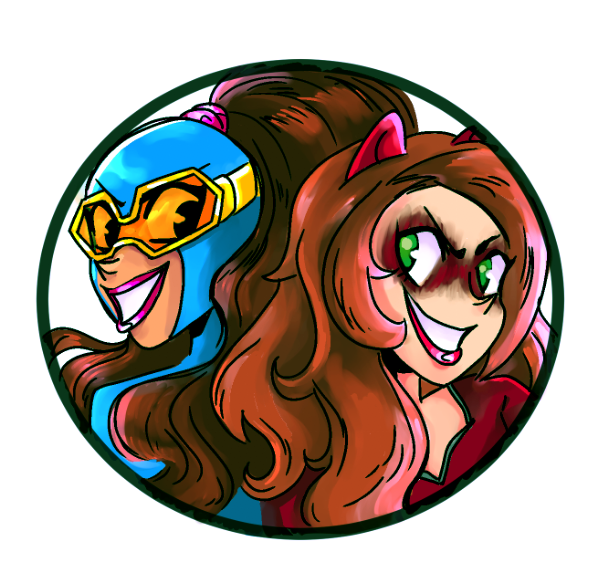 I also want a scene where Dazzler’s working on her laptop, and Tigra just crawls onto it. I really hope their show has them being just the biggest dorks with each other, making the dumbest jokes to get a laugh out of each other. Let’s hope the Dazzler/Tigra Show is even half that fun!